Nachdem ich gestern erfreut feststellen konnte, dass meine letzte Pinguinkarte unter die Top 3 bei Winter Wonderland gekommen ist, musste ich mich gleich neuen Herausforderungen stellen und habe mir die Challenge der UnstampaBelles ausgesucht, bei denen es darum geht eine „Easel Card“ zu erstellen – ich übersetze das jetzt mal als „Staffelei-Karte“. 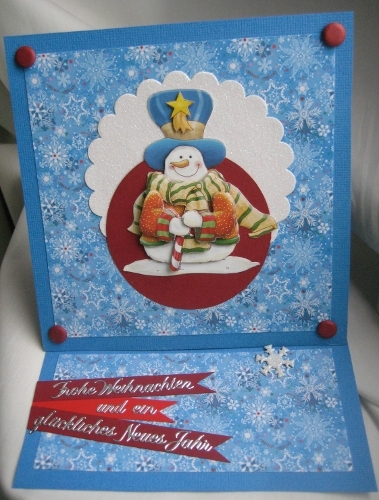 I got all creative again yesterday when I noticed that my latest penguin card had made Top 3 at Winter Wonderland – yay! 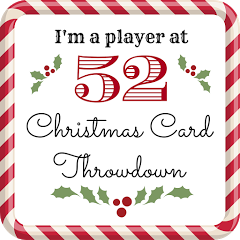 I wanted to face new challenges and found one over at the UnstampaBelles. They ask for an easel card. And as it was my first easel card EVER I passed on fancy shapes and such. Zugegeben – das Weihnachtsmotiv an sich ist jetzt nicht gerade das abwechslungsreichste hier… aber es kam einfach so! 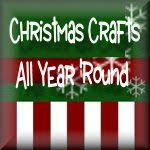 I admit: the Christmas motif as such isn’t exactly something new here… but it just happened! Aber es kommen sicher auch noch andere Tage. Ganz bestimmt. Und morgen ist Bergfest! But there will be others one of these days. I’m pretty sure. And tomorrow’s humpday! Oh so wonderful. Glad you took up our Easel Card challenge and this great for your first. I like the way you added the sentiments to the inside. Thanks for joining us at Unstampabelles this month. WTH! I’m pretty sure I read this post! Just never commented I guess. This is a great card, and quite a feat for being your first easel card! 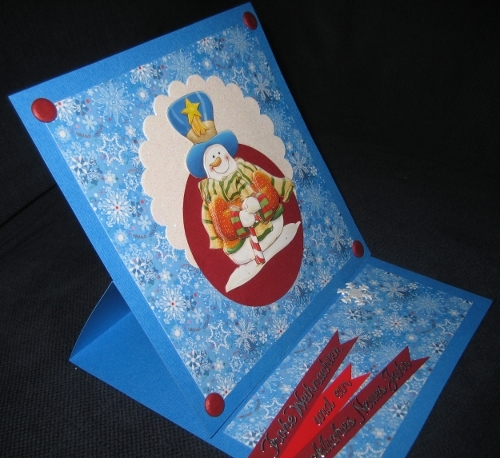 Great Christmas card.Super for your first easel card. Thank you for taking part in our easel card challenge at Unstampabelles this month. Congrats on the win and on trying your first easel card. 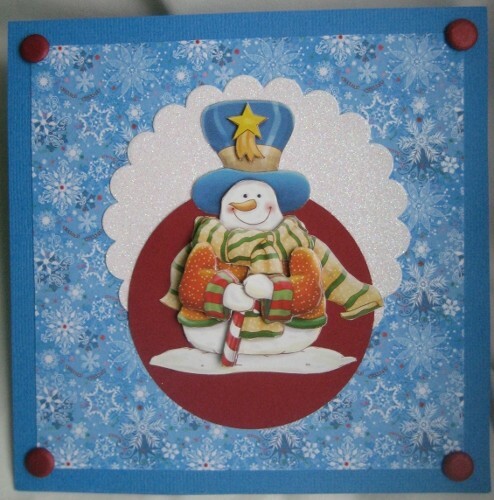 I like the use of the brad to keep the card up and the snowman is cute. Thanks for sharing at Unstampabelles.